Top Ten Girls’ Names in the UK. [ssba] With the arrival of Charlotte Elizabeth Diana /ʃɑ:lət ɪlɪzəbəθ daɪænə/ this week, it seems the ideal moment to look at the pronunciation of popular names for baby girls! The top ten Girls’ names in the UK all share very traditional roots. Quite a number have featured in plays by Shakespeare, and they all share one thing in common. Can you guess what it is? Look closely. Did you notice that they all end with a vowel sound? Derived from the germanic word amal meaning ‘industrious’ and ‘fertile’, Amelia has held the top position since 2012. The first and second < a > should be pronounced with the neutral, unstressed vowel sound, the schwa /ə/. Common diminutives: Amy /ˈeɪmi/, Mel /mel/, Lia /ˈlɪə/, Millie /ˈmɪli/. The answer is Twelfth Night. Pronounce the < o > and the < a > with a schwa /ə/, as you would < a > in Amelia. Common diminutives: Livia /ˈlɪviə/, Liv /ˈlɪv/. Emily has been one of the most popular names in the English speaking world for centuries. Many famous writers share this name, including Emily Dickinson and Emily Bronte. Hugh Jackman, Reese Witherspoon and Lleyton Hewitt all have daughters named Ava. It is thought that this rise in popularity is in honour of the late Ava Gardner. The name Ava is presumably a variant of Eve /i:v/, although there is some debate over this. The first < a > is said with the diphthong /eɪ/. There is an Island off the West Coast of Scotland called Isla which is said to be the inspiration of this name. The < a > should be pronounced with a schwa. Don’t pronounce the < s >, as it is silent. Another name to feature in a play by Shakespeare! Jessica was the daughter of Shylock in the Merchant of Venice. The ‘j’ in Jessica is a combination of two sounds. Start by making a /d/ by putting your tongue on your alveolar ridge (the place behind your front teeth) then glide from this position to the /ʒ/ sound. This name is derived from the poppy flower, which is now a symbol of remembrance of those who died fighting in the First World War. Release a puff of air (aspiration) as you say the /p/ sound. The letter ‘o’ is pronounced as /ɒ/, the furthest back vowel you can make in English. Don’t forget to open your jaw and round your lips as you make this sound. Isabella was the name of the pious sister of Claudio in Measure for Measure, yet another of Shakespeare’s plays! It is a variation of Elizabeth, meaning ‘devoted to god’. Watch out! The < s > is actually pronounced as /z/. Isabella contains two schwa sounds for both the first and second < a >. This is a name for all those intelligent girls out there. The name originates from the Greek word for wisdom. Think of the word philosophy!  Students tend to struggle with the diphthong /əʊ/ in this word. Oh, and don’t forget that Sophie is a real name here in the UK. It’s not short for Sophia /səʊˈfiə/! The popularity of this name seems to have increased steadily since the 1960s, which was around the time the actress Mia Farrow’s career launched. There are two common pronunciations of the name, both end in the schwa /ə/. The source of the names on this article is the Office of National Statistics, using the latest year (2013) for which there are statistics.